Are you searching for a carpet cleaning company with a full line of services including carpet and area rug cleaning, furniture and upholstery cleaning, hardwood floor cleaning, tile and grout cleaning, and new carpet sales and installation in Detroit, Michigan? 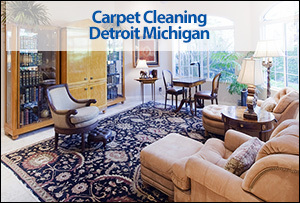 Capital Carpet offers a full line of carpet and upholstery cleaning services in Detroit Michigan. 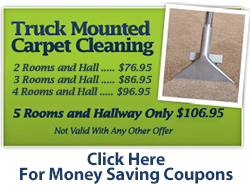 We have decades of experience in carpet cleaning and area rug cleaning. 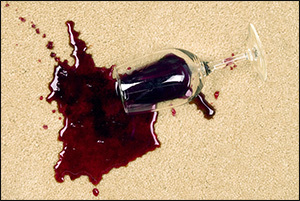 Our technicians can provide a deep clean that will dry quickly and we are experts at carpet stain removal. We are very careful and efficient with your valuble oriental, persian, and area rugs. If you are looking for new carpet we sell and install the finest brands of new carpeting. 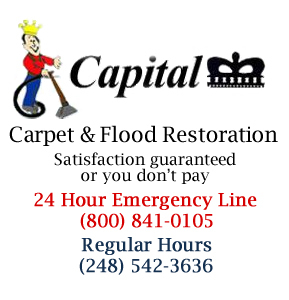 If you are searching for high quality carpet, area rug, hardwood floor, tile and grout, upholstery cleaning services call Capital Carpet today. We are a full service carpet cleaning company serving Detroit Michigan. We also sell and install new carpeting. Testimonial: "Matthew was very professional, informative and courteous. He provided excellent service and had a very positive attitude. I'm definitely satisfied with my service today"
Testimonial: "Matthew was very personable and very knowledgeable about my furniture and what would be the best method to clean my furniture. I would like for him to be the one who cleans my furniture in the future"